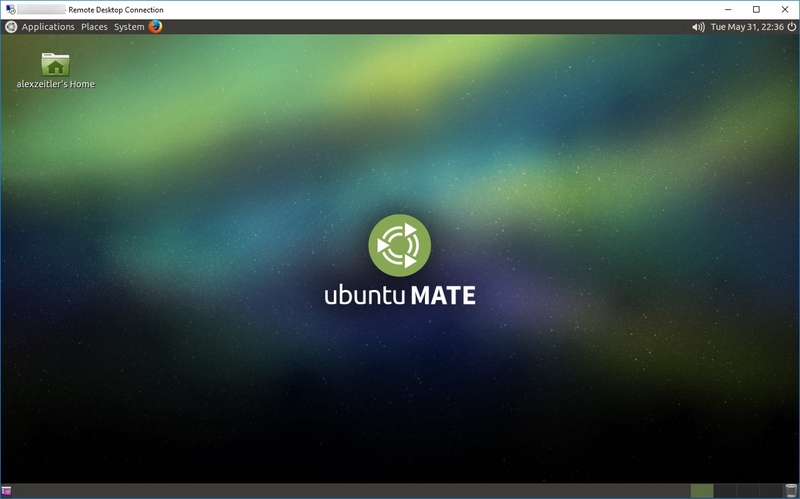 TL;DR: While boring looking XFCE installation on Ubuntu Server is shown everywhere, this post shows you how to get a nice Mate Desktop on Ubuntu in Azure up and running and RDP into it. 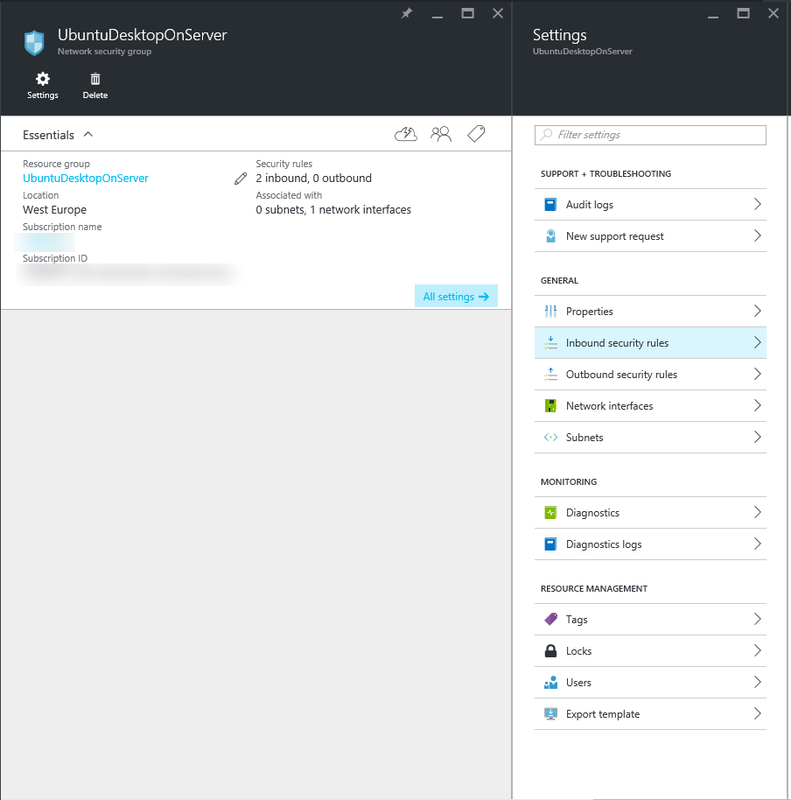 In Windows Server environments you just spin up a Server and have a GUI, install Visual Studio and start developing. But with Ubuntu Server things get a little bit more complicated. I've chosen (read: learned to choose) Mate Desktop, because it is one of the environments that looks pretty nice but doesn't require 3D acceleration enabled which you just don't have in cloud environments (at least not in the general compute instances). 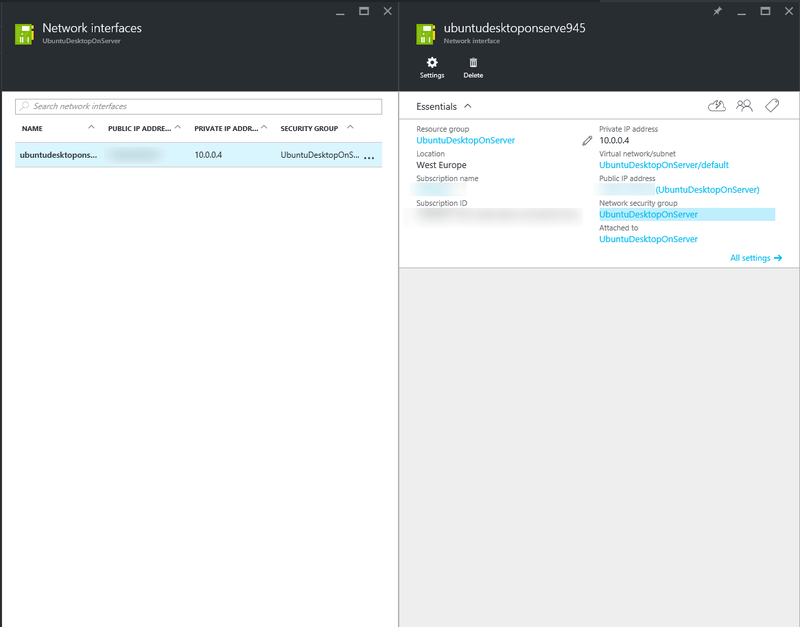 First, create a Azure VM instance of your choice with a username and password, enable inbound Port 3389 (RDP) in its NIC security group settings and SSH into it. 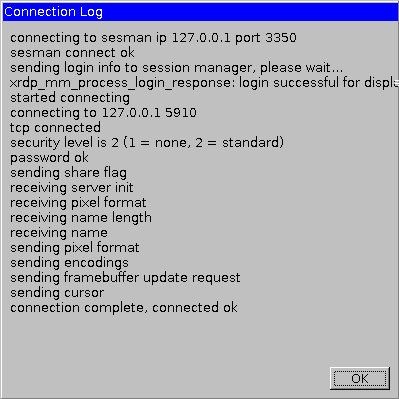 Change port=-1 in the [xrdp1] section to port=ask-1. If you think we're done now: no. Here are some tips for running software in that environment. First of all, Ubuntu Software Center doesn't work due to some configuration errors I didn't get behind. If you want to change the timezone of your instance, you can't unlock and edit the setting in the UI. Thus, you have to run sudo dpkg-reconfigure tzdata in Terminal and select the appropriate setting. If you plan to install Dropbox, just download the .deb file and install it as described before. You can start Dropbox using start dropbox -i to install the daemon. After the installation you might see a weird or even no notification icon. 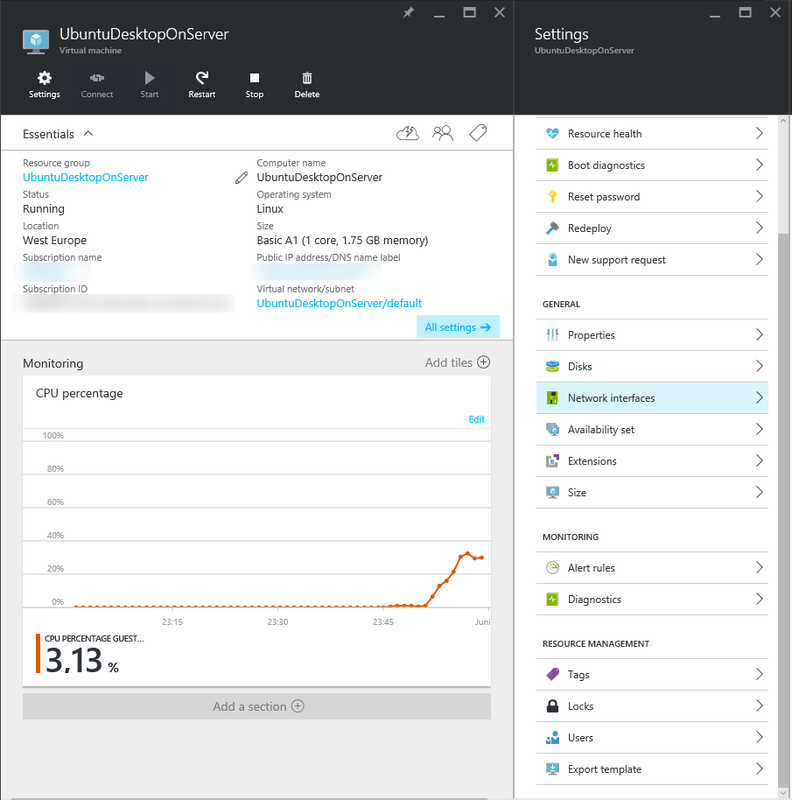 Just restart your Azure VM and everything should be ok. If you still experience issues, you can also install caja-dropbox with is optimizied for the caja file manager of MATE. 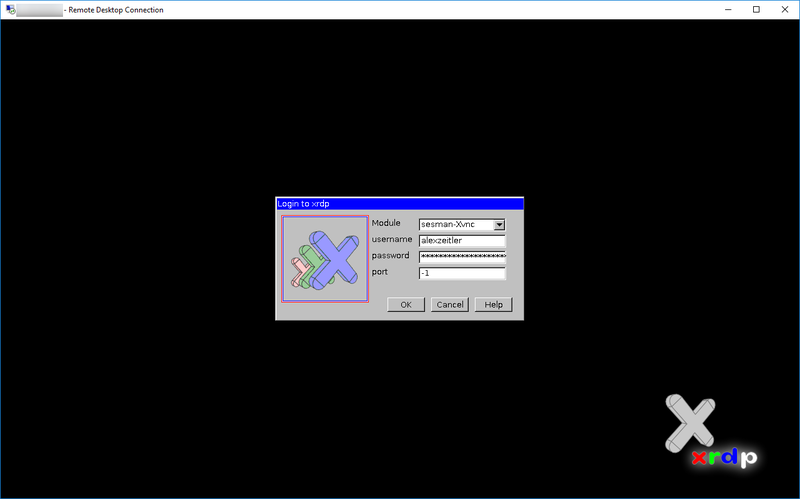 Speaking of restarting: You might notice that using the Mate logout / shutdown / restart feature won't end your RDP session. Just use sudo reboot or sudo shutdown now -h in Terminal. It just doesn't work in xrdp environments as of now - even with the latest Insider build installed. Today I published a gist which describes a fix to get VS Code / ATOM in Ubuntu via RDP working. I would be happy if you share further tips in the comments.